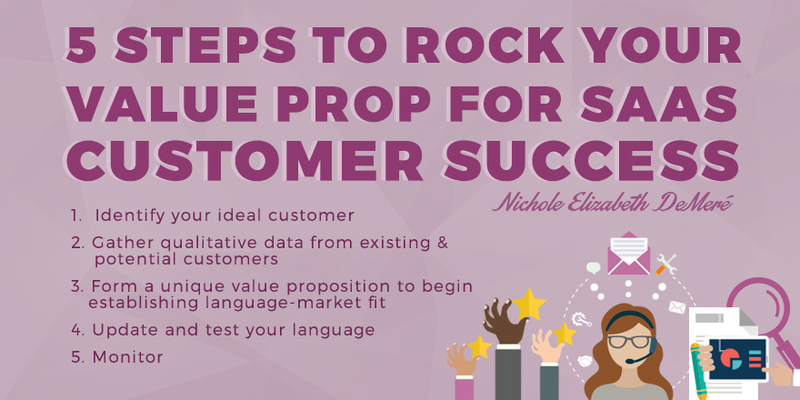 I love the emphasis on qualitative research to uncover candidate value propositions. Ultimately, a value proposition exists in a competitive landscape, and that landscape is the mind of the prospect. We must learn about our prospects and their perceptions to understand the competitive landscape and where are product “fits” in the mind. 1. Since positioning is a battle of perceptions, and the competitive landscape is the mind of the prospect, Strategizer’s value proposition is far too complex a way to find a compelling unique value proposition. Better to use a competitive mindshare map. 2. 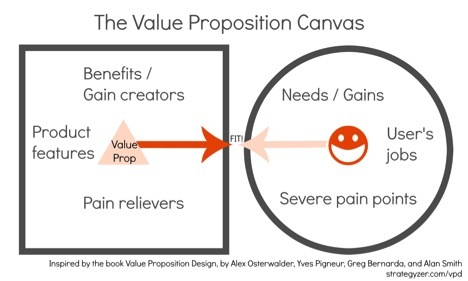 A value proposition differs from a value statement. A proposition is an idea. You can express that idea in many different ways. A statement is the language you use to express a proposition. Fortunately, the value proposition worksheet recognizes this distinction. Thanks so much, Roger! I’ll check out the mindshare map.